Well, this is going to be fun to watch the reaction to. 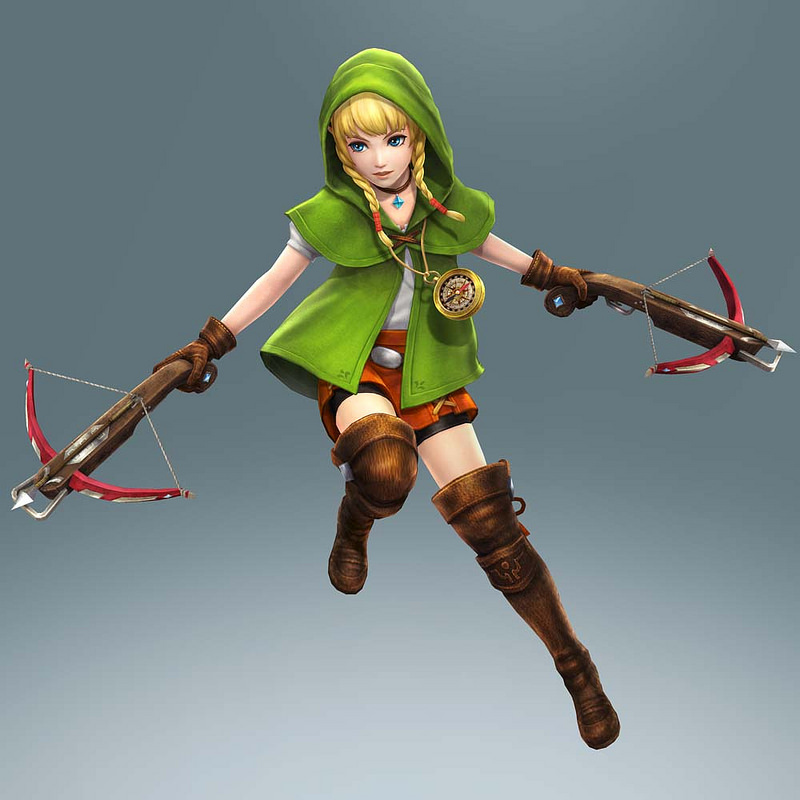 Basically, remember all the calls we heard for a female version of Link in the Legend of Zelda series? Thes one which quite a few gaming sites were oh so happy to back because it went with their political agenda? 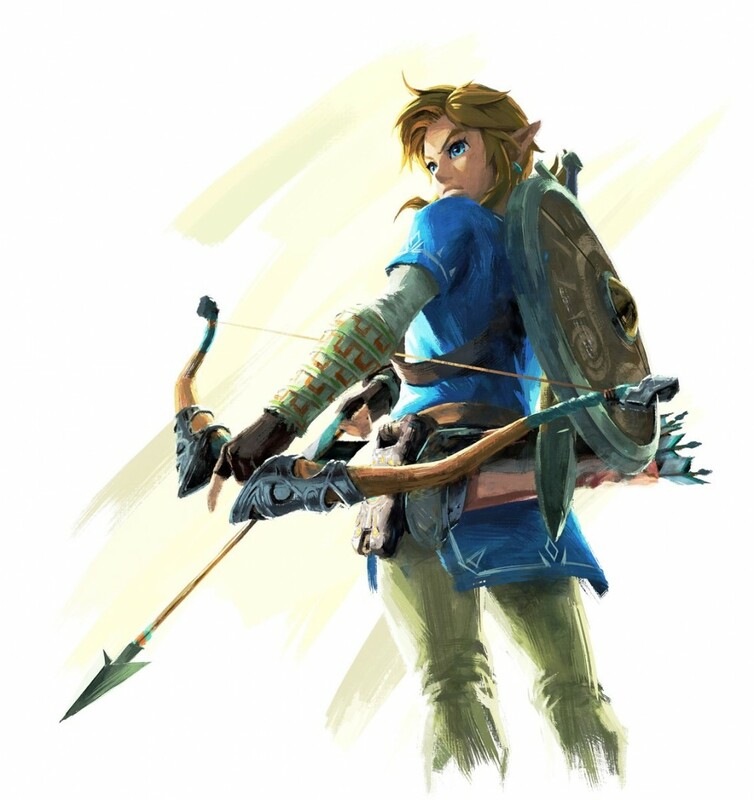 Eiji Aonuma has now announced that there will be no female version of Link in the new Zelda game. He’s male by default, there’s no gender option, and that’s no alternate female character like Zelda to play as. In other words, like every other game in the series, Link will be male in Breath of the Wild. So yes, there were rumors like that, and we did discuss as a staff as to what would be possible if we took that route. We thought about it and decided that if we’re going to have a female protagonist it’s simpler to have Princess Zelda as the main character. …if we have princess Zelda as the main character who fights, then what is Link going to do? Taking into account that, and also the idea of the balance of the Triforce, we thought it best to come back to this [original] makeup. In other words, he felt having a female main character didn’t work with the story and decided not to include it. Which is a perfectly reasonable choice to make for a game like this. Above: Not in this Zelda game kid. Unfortunately, I suspect that’s not how a certain part of the internet will respond to this news. Indeed, I can almost see the inevitable whining on sites like Polygon and Kotaku as we speak, as well as a whole horde of Tumblr users complaining that their precious gender choices won’t be in the new game. Bet it’s not long till we get a petition on Change.org either, is it? But that’s the facts. There is no female version of Link in the new Zelda game. There is no playing as Princess Zelda in the game. Just a traditional male version of Link like in every other game in the series. And if you don’t like it, well go and play Hyrule Warriors or something. It's a game, who cares? If you want to play a game with a female protagonist, then take your pick. There's plenty of them. Not every game has to have a male or female option. in a world of choice and equality, the public demands the option. Its what I'm getting at least. Old, but it's not the public demanding it. It's a bunch of whiny people in the media demanding it. 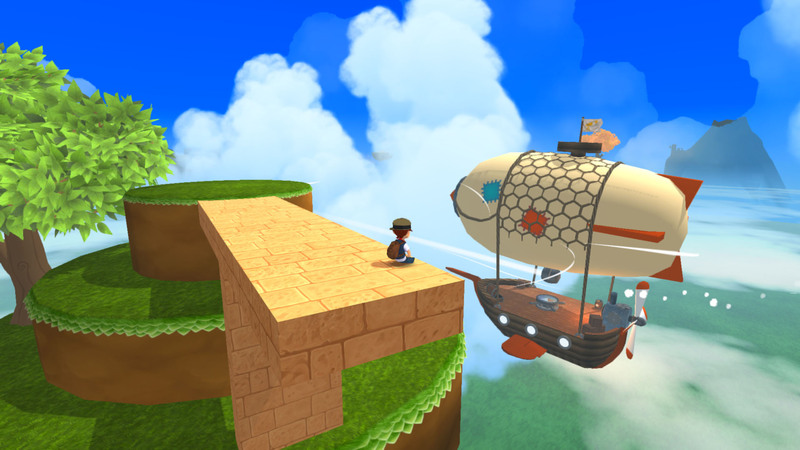 I've seen people on plenty of sites express the need for a female link or Zelda based game. Aonuma Tried to Give Link a Gender Neutral Design?